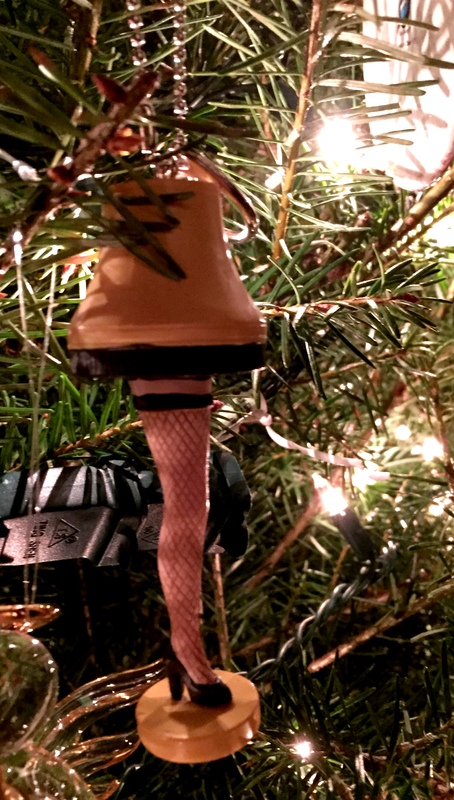 Day twenty-five of my Christmas Countdown of favourite Christmas Tree ornaments as inspired by Megan’s Log at Our Random View (https://ourrandomview.wordpress.com/2016/12/24/christmas-countdown-day-24-the-night-before-christmas/.). 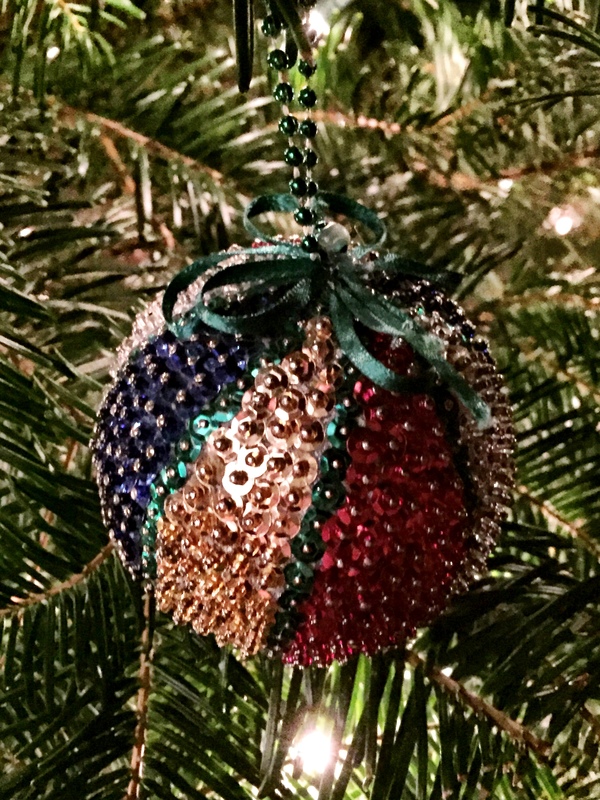 Day twenty-four of my Christmas Countdown of favourite Christmas Tree ornaments as inspired by Megan’s Log at Our Random View (https://ourrandomview.wordpress.com/2016/12/24/christmas-countdown-day-24-the-night-before-christmas/.). 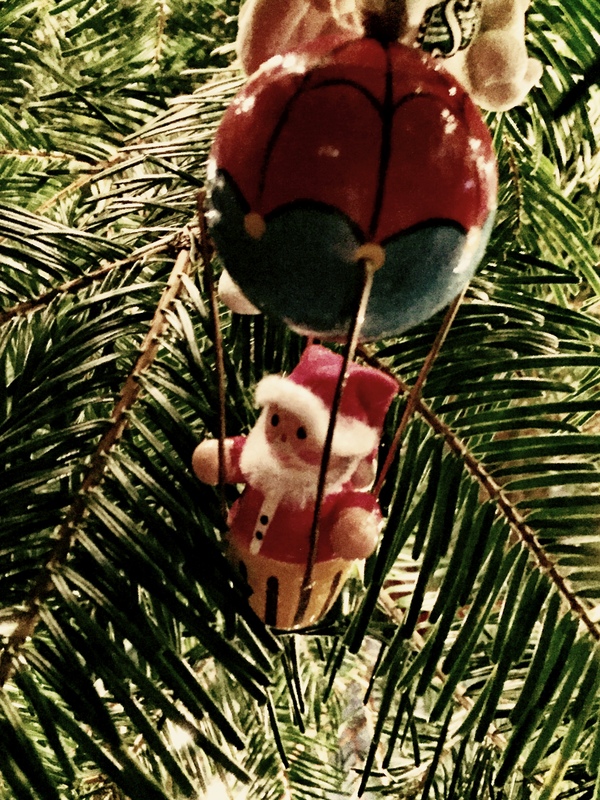 Random ornaments #3…just one more to go!! 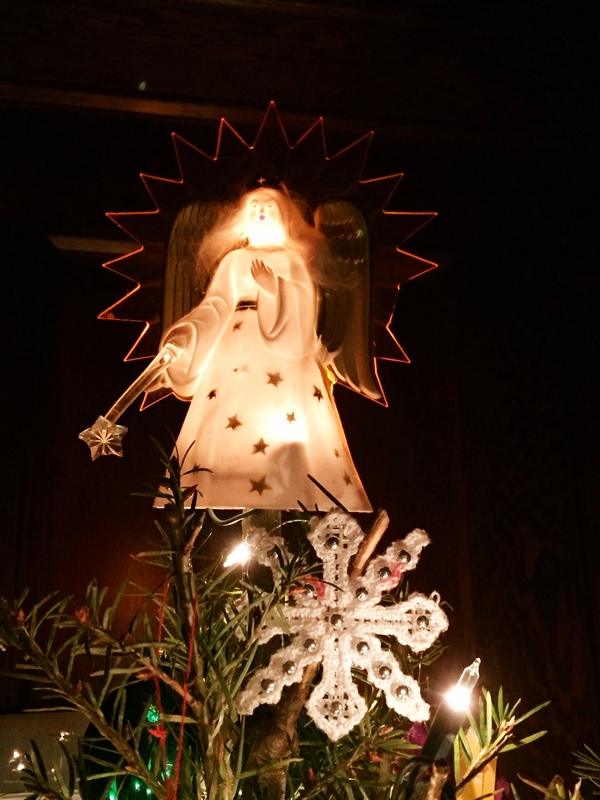 Tomorrow, the crowning glory! 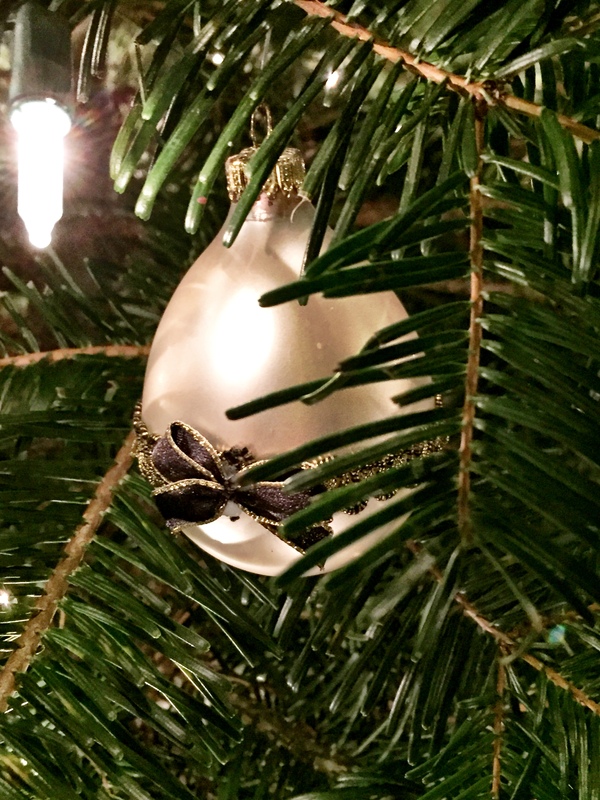 Have a wonderful Christmas Eve, all of you who celebrate such a thing!! 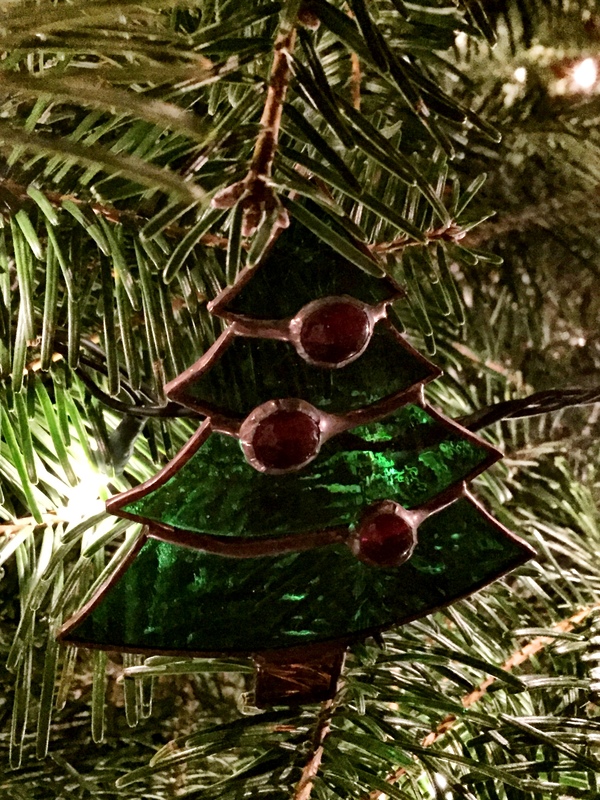 Day twenty-three of my Christmas Countdown of favourite Christmas Tree ornaments as inspired by Megan’s Log at Our Random View (https://ourrandomview.wordpress.com/2016/12/23/christmas-countdown-day-23-christmas-cleanup/). 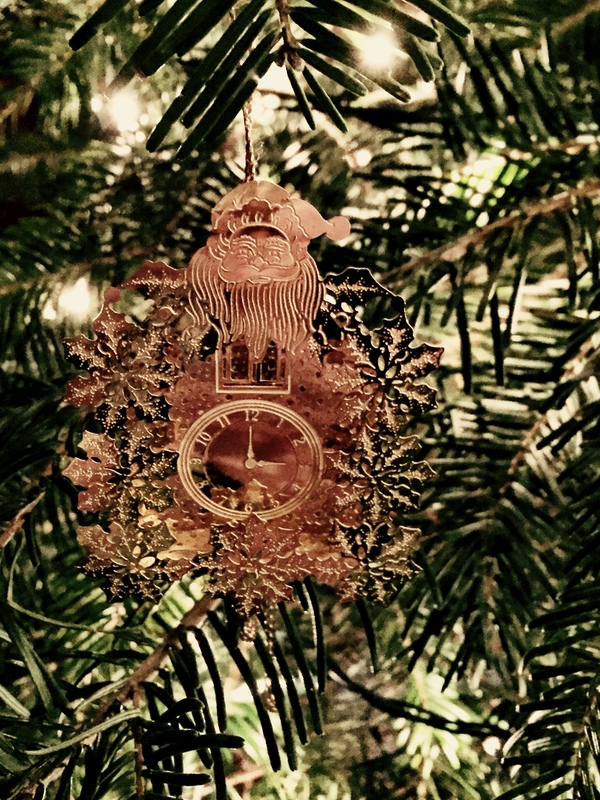 Who doesn’t need a clock hanging on their tree? 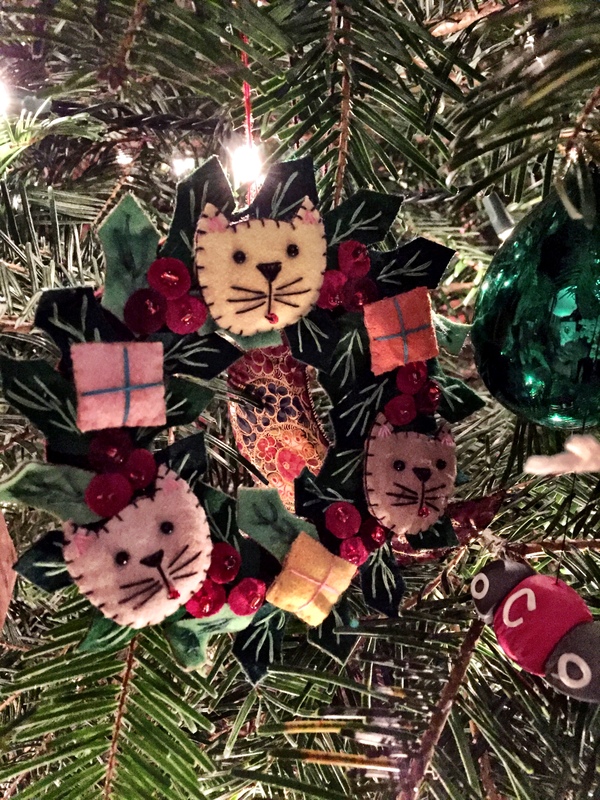 Day twenty-two of my Christmas Countdown of favourite Christmas Tree ornaments as inspired by Megan’s Log at Our Random View (https://ourrandomview.wordpress.com/2016/12/22/christmas-countdown-day-22-christmas-dinner/). 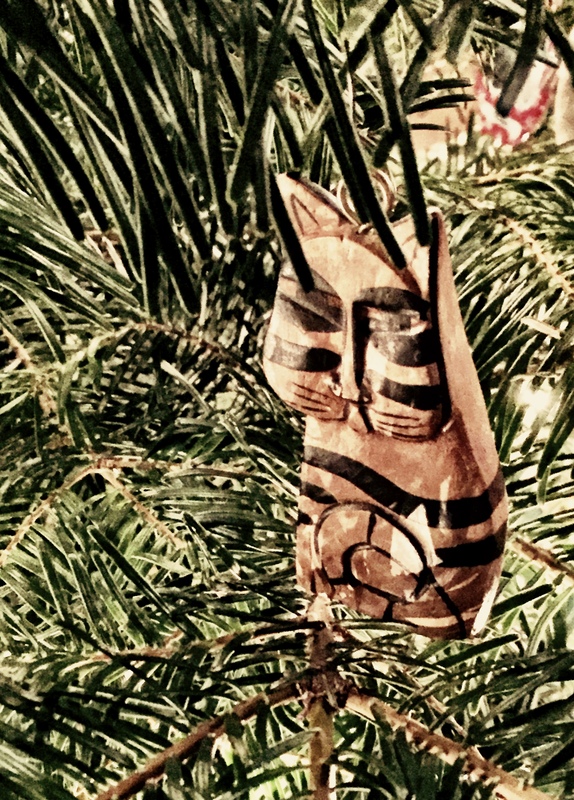 Random ornaments 1. 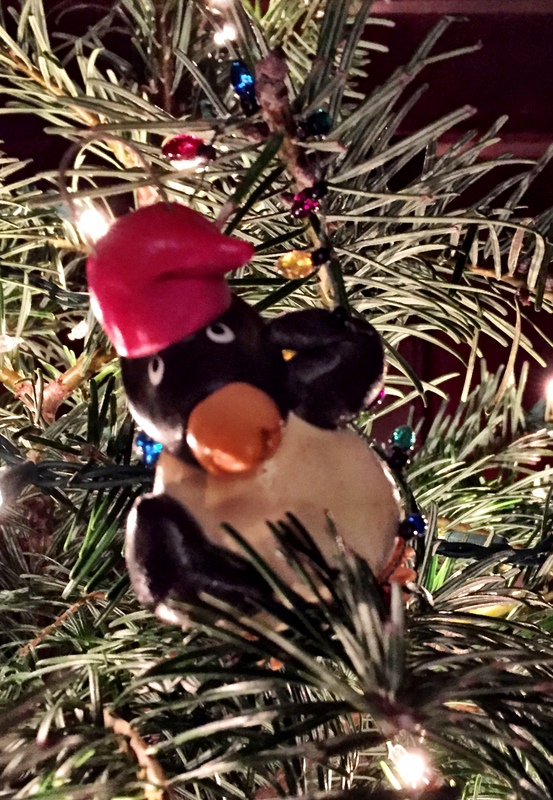 As we head to the final day of the Christmas countdown (I am saving the best ’til last! 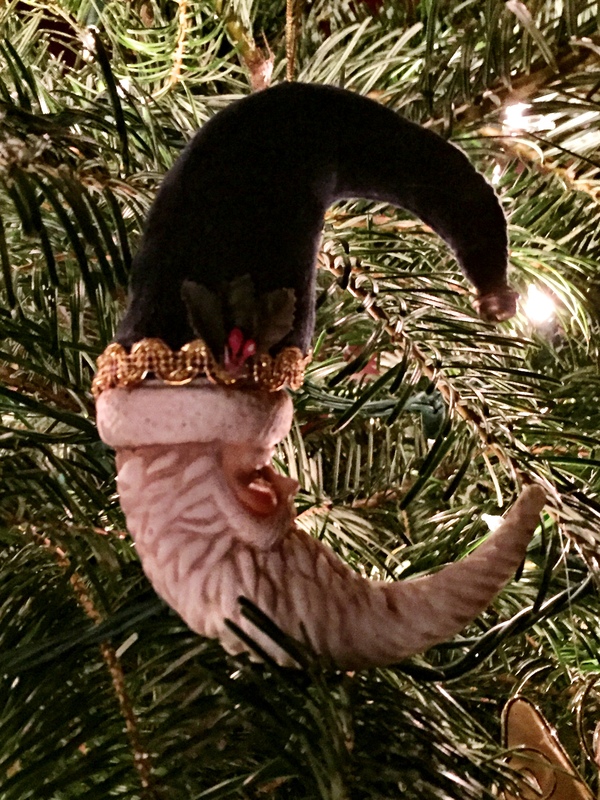 ), here are a few random ornaments I have not featured yet. 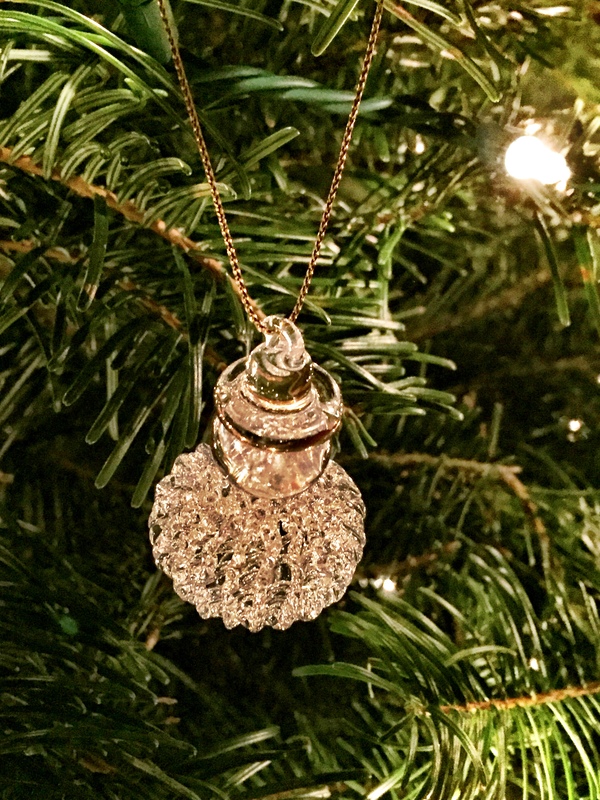 Two more days of randomness leading up to the big day itself!! 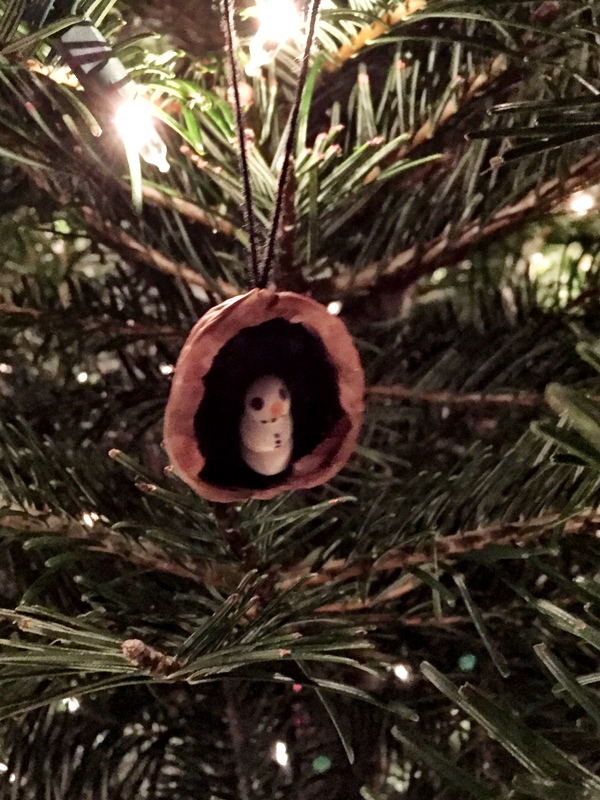 Day twenty-one of my Christmas Countdown of favourite Christmas Tree ornaments as inspired by Megan’s Log at Our Random View (https://ourrandomview.wordpress.com/2016/12/21/christmas-countdown-day-21-snow/). 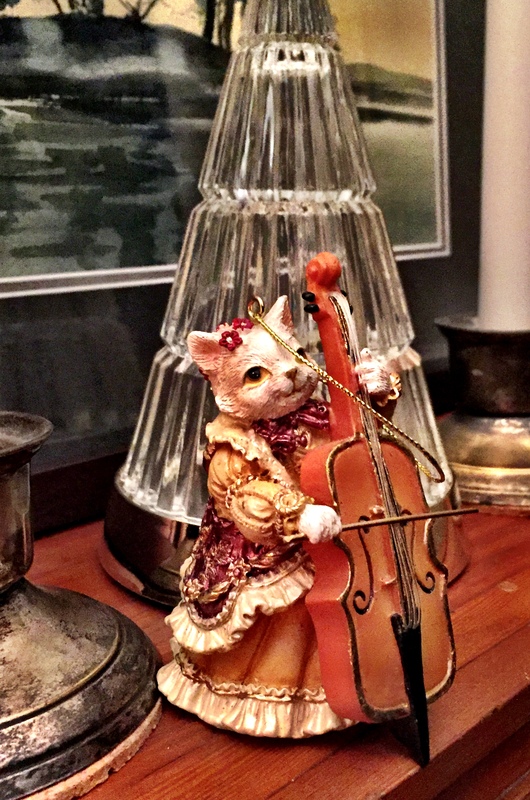 New ornament number three. Very few of you will understand the significance of this. For those who don’t, all you need to know is that the expression here (and related song) has helped me get through some crap that, while it stupidly continues, has been made much more bearable because of some pretty amazing people. 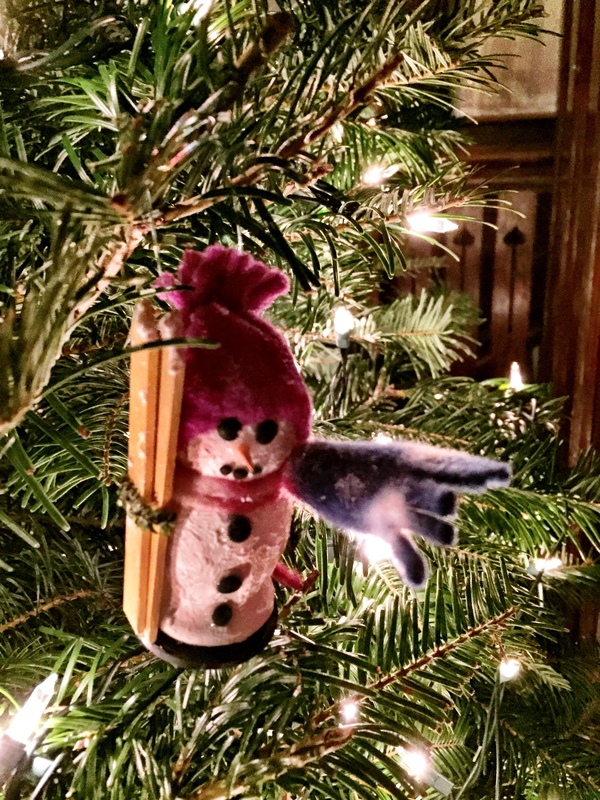 Phew – that was a LONG sentence! 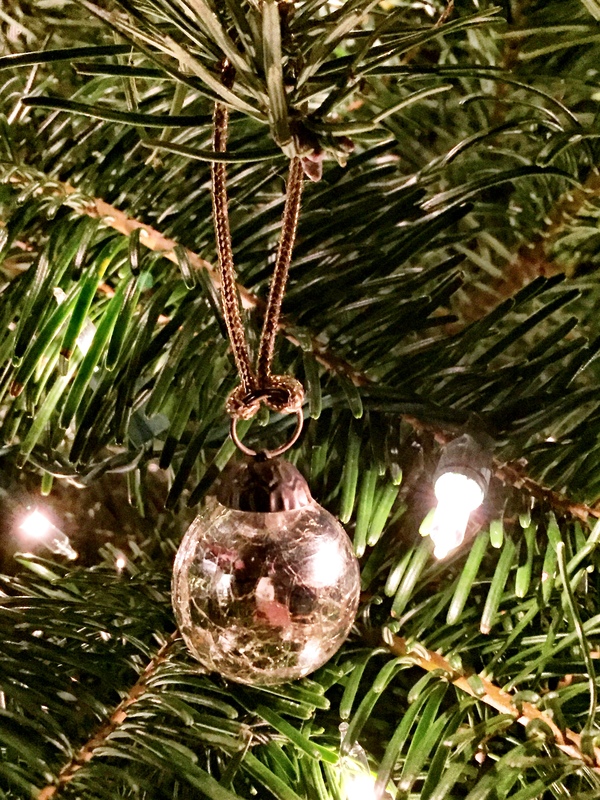 Day twenty of my Christmas Countdown of favourite Christmas Tree ornaments as inspired by Megan’s Log at Our Random View (https://ourrandomview.wordpress.com/2016/12/20/christmas-countdown-day-20-letter-to-santa/). 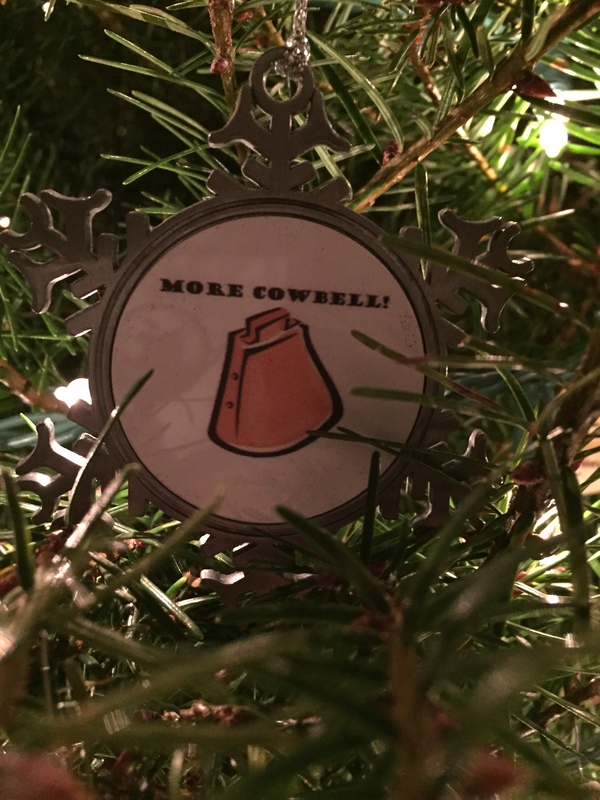 New ornament #2 – need I say more? 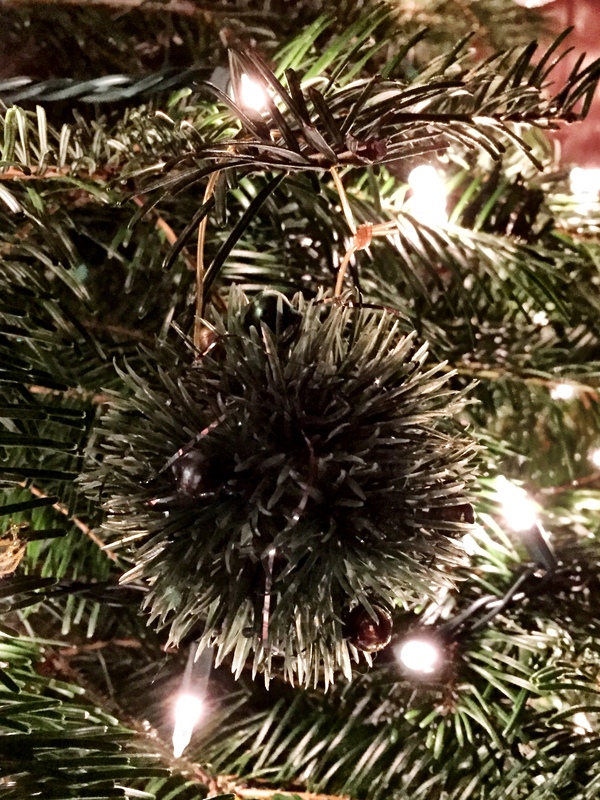 Day nineteen of my Christmas Countdown of favourite Christmas Tree ornaments as inspired by Megan’s Log at Our Random View (https://ourrandomview.wordpress.com/2016/12/19/christmas-countdown-day-19-christmas-cake/). 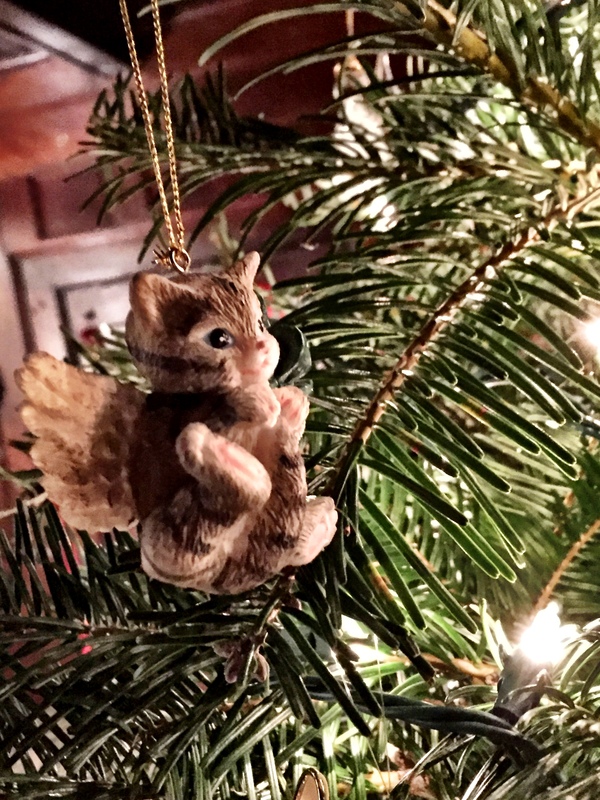 Now that we’ve finally put up and decorated our Christmas tree (as you saw earlier), I can showcase our new ornaments! 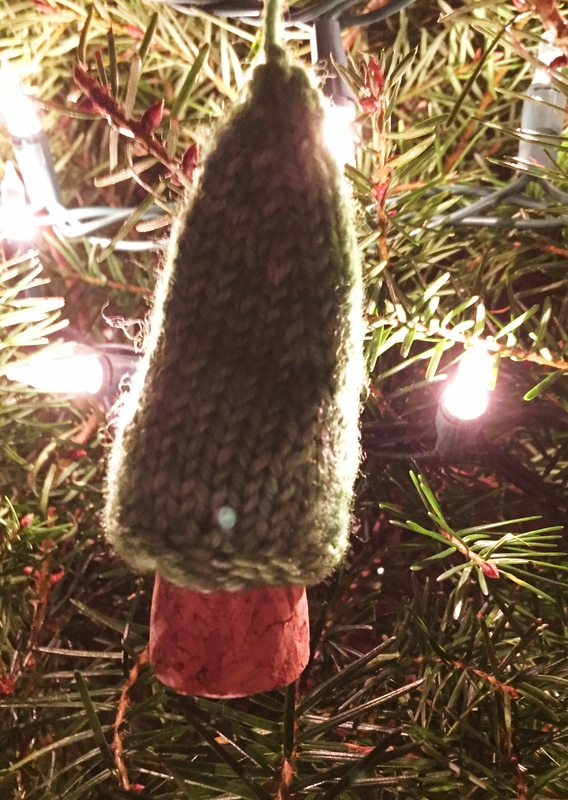 This one, created by friend and colleague Wendy who took a simple cork and knitted a tree onto it. 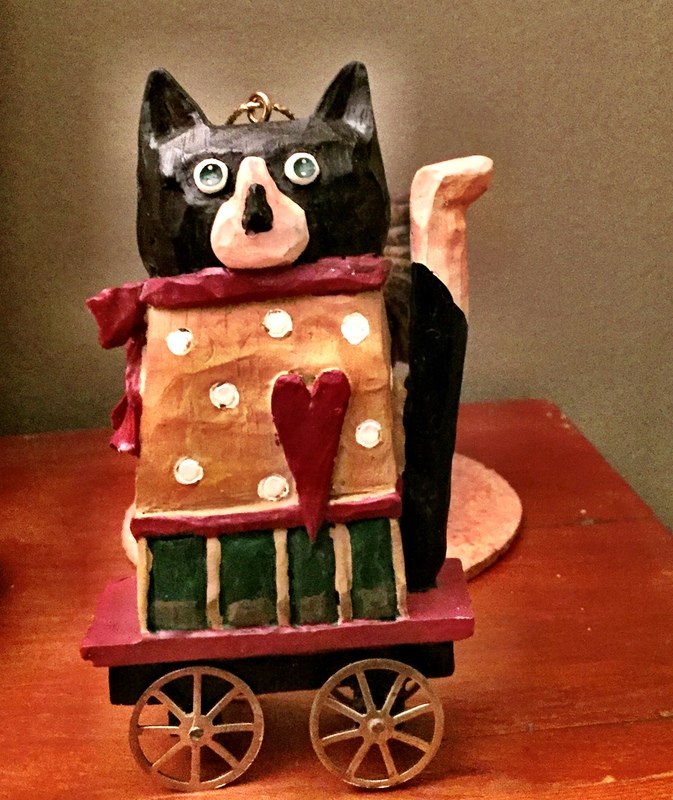 Way more creative than I could ever be…thanks Wendy! 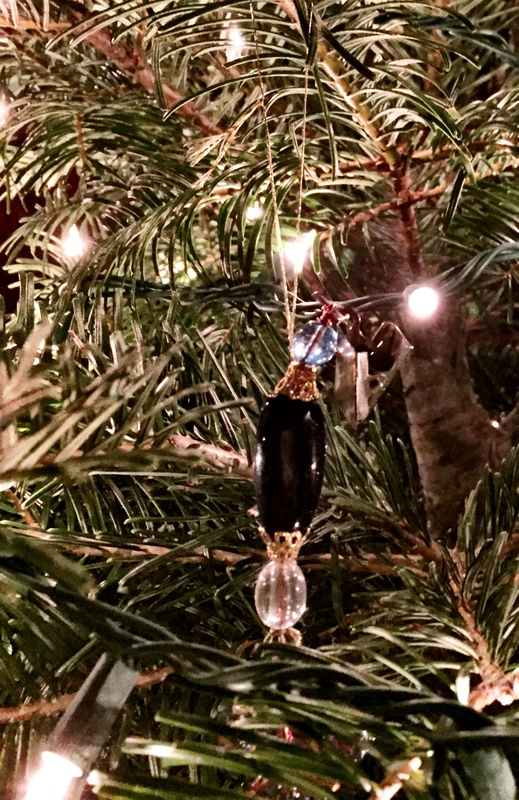 Day eighteen of my Christmas Countdown of favourite Christmas Tree ornaments as inspired by Megan’s Log at Our Random View (https://ourrandomview.wordpress.com/2016/12/18/christmas-countdown-day-18-christmas-foodbooze-shopping/). 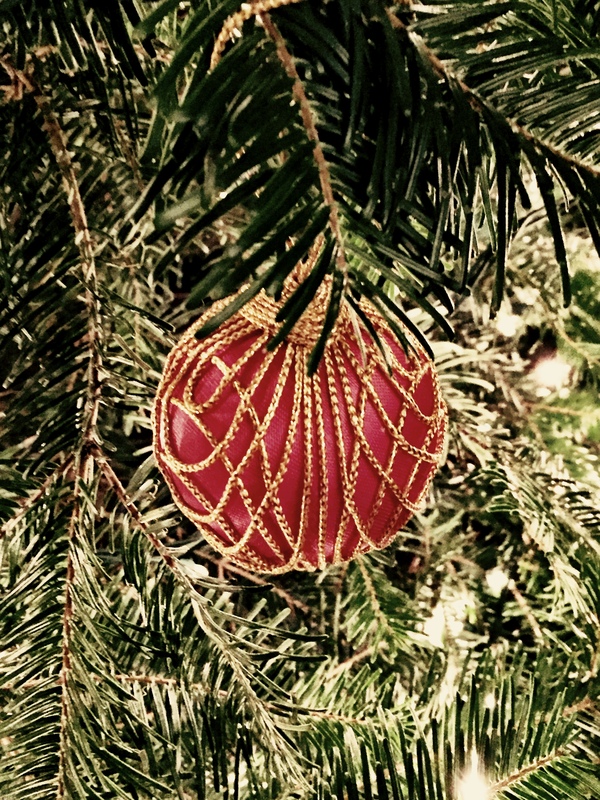 Day sixteen of my Christmas Countdown of favourite Christmas Tree ornaments as inspired by Megan’s Log at Our Random View (https://ourrandomview.wordpress.com/2016/12/16/christmas-countdown-day-16-wrapping-presents/). 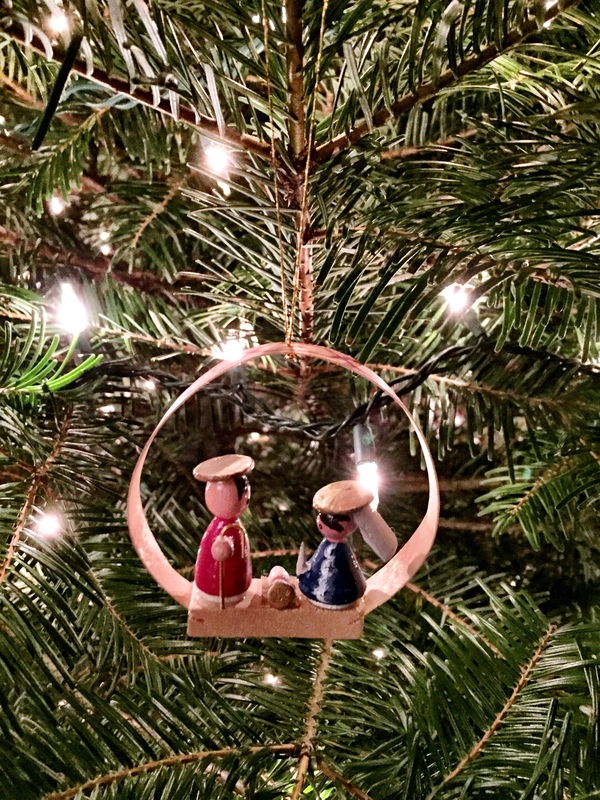 Day fifteen of my Christmas Countdown of favourite Christmas Tree ornaments as inspired by Megan’s Log at Our Random View (https://ourrandomview.wordpress.com/2016/12/15/christmas-countdown-day-15-top-3-christmas-carols/). 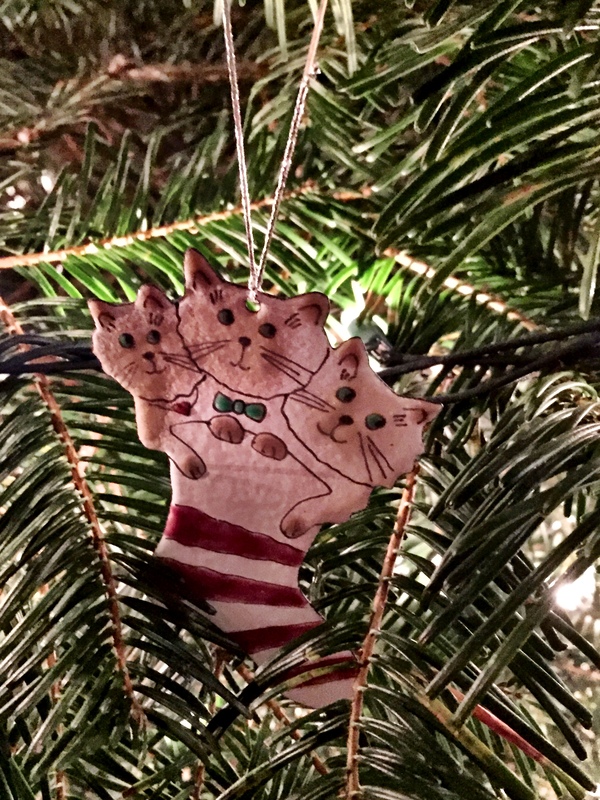 A few more cat ornaments for you, as I catch up on my Christmas prompts after a day of migraine fun.